Falling somewhere between a bag without handles and a piece of jewelry, the miniature bags serve the double fold purpose of a carryon and a piece of jewelry. Match these miniature bags with complimenting lipstick and the perfect golden metallic shoes. 2017 is the year to blend the love for fashion with electronics. 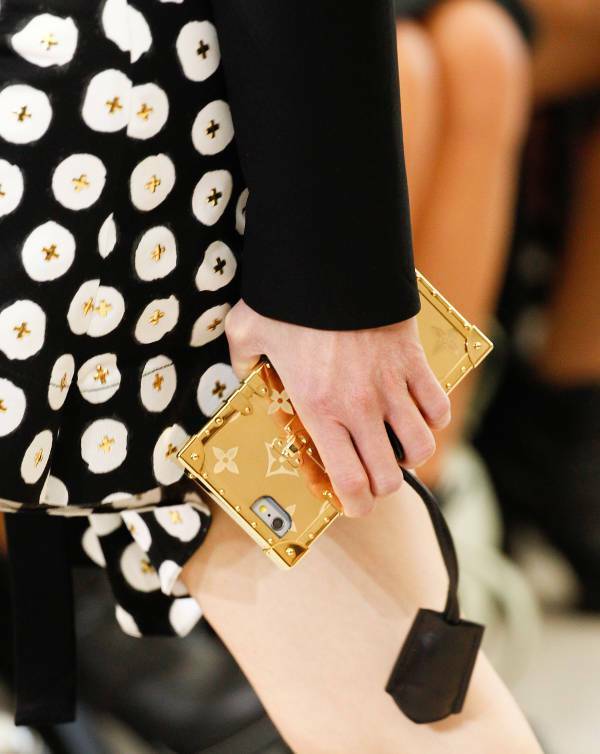 Give your smartphone a chic upgrade with an eye-catching luxurious case. The phone case is definitely the top accessory to opt for Instagram addicts. 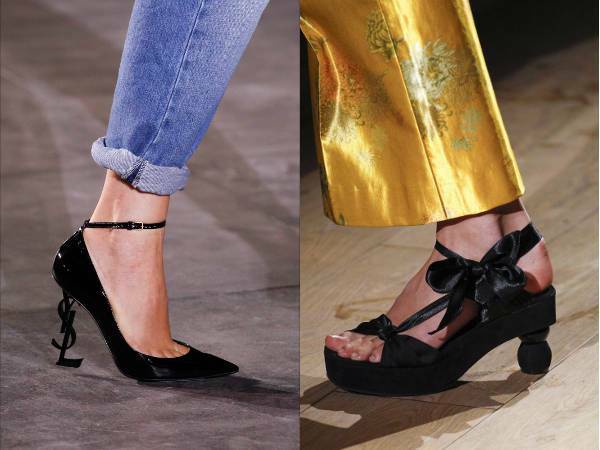 Moving over block, pencil, and platform; 2017 is the year of redefining the shape of heels with something extraordinary, either with raising skyscraper stilettos or brand’s name abbreviated heels. 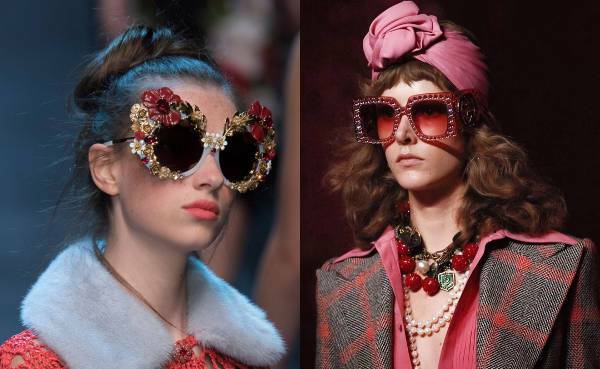 Oversized and definitely way out of the league from the regular sized frames, the alien glasses can be worn not just on your eyes but also as a handy band over the top of your head. 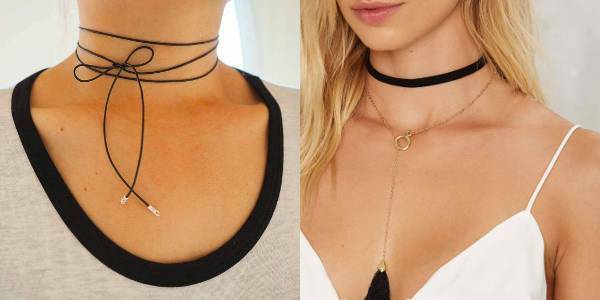 The current trend in the accessory obsession of the Hadid sisters, the loved chokers of 2016 has been reworked by the designers in a sleek and a minimal version for the year 2017. 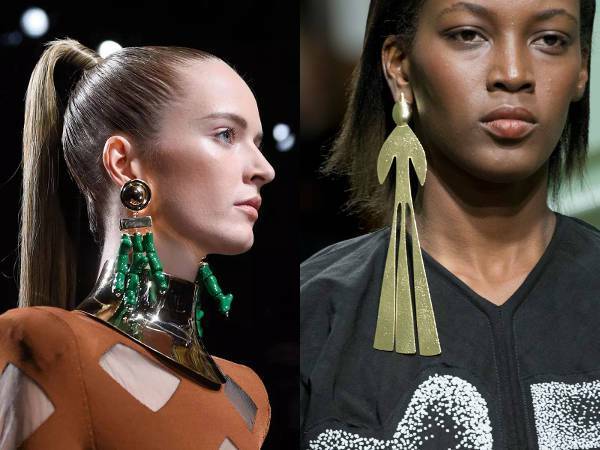 Statement earrings are no less than works of art drawing inspiration from lines, graphic shapes and innovative use of materials. 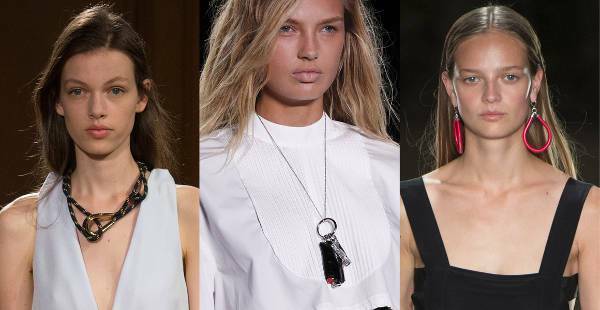 Make your earrings the stunning revamping elements in your wardrobe this season. Give your regular bracelets a strong and noticeable edge with sensual curves and buckles at the wrist as well as above the elbow. You can experiment with the gold or silver plated as per your personal preference. 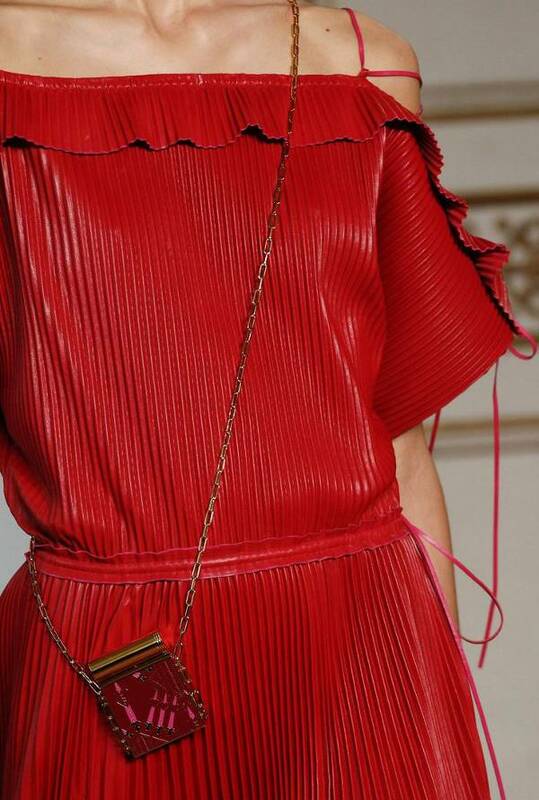 If you are looking for an unusual and trendy addition to your wardrobe; ropes, bicycle chains, even lighters and capsules all are a perfect choice for runway inspired jewelry this season. Match the grungy look with other statement choices for bags and belts. 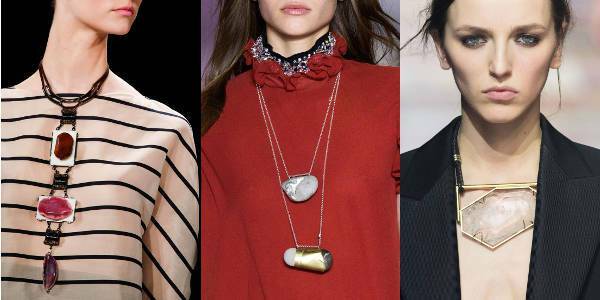 The faux fine jewelry trend is going to be a big hit in 2017. Giving the impression of precious stones and metals, the faux fine jewelry holds the potential to match well with multiple outfits. Uncut minerals with raw stones and mineral slices have officially become a summer style favorite of this season. 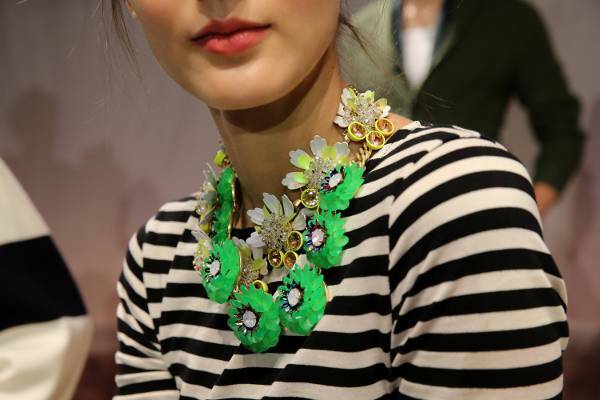 Give a solid makeover to the regular solid pieces by fusing the look of these minerals with jewelry pieces. 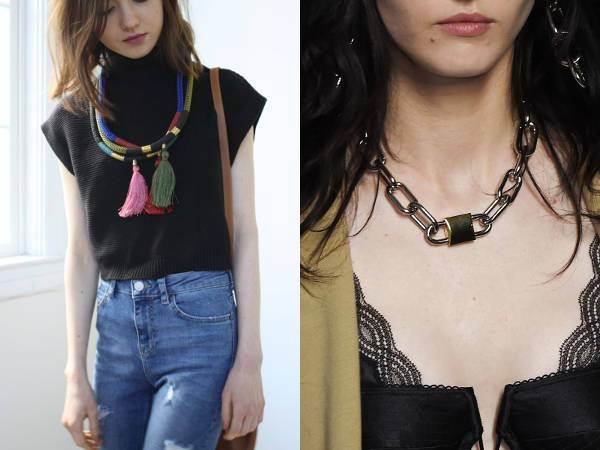 Give your clothing a fashionable and extended edge with these statement accessories worthy of a little splurge.